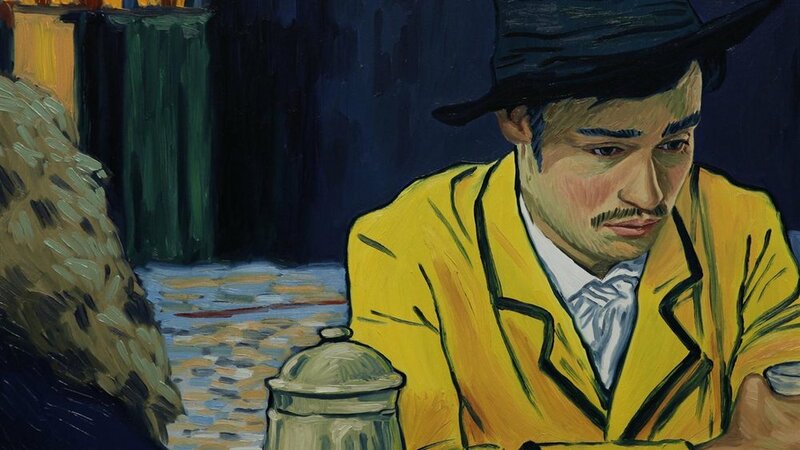 Loving Vincent has been touted as the world’s first oil-painted movie. Over 100 artists produced 65,000 hand-drawn oil paintings to create an animated movie that explores artist Vincent Van Gogh’s final days alive in a style true to that post-Impressionist trailblazer’s deeply subjective use of heavy brushstrokes, colors so bright they’re almost unseemly, and layers upon layers of paint that blur the boundary between figure and background. But is capturing the stylistic ingenuity of its subject the sole responsibility of an artist biopic? Especially if the story finds itself overly beholden to the myth of the long suffering artist, impossible to understand and easy to revere? Click on the audio player below to listen to a full review of Loving Vincent on a recent episode of WNHH’S Deep Focus radio show.